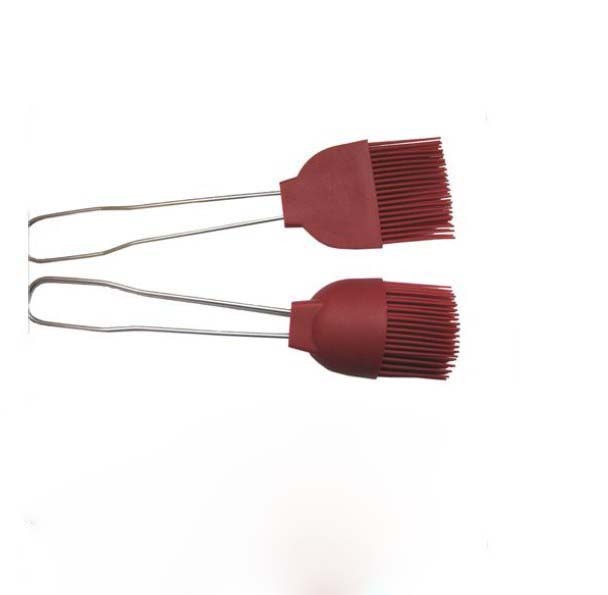 * The silicone brush can be used for barbecue when have a tour. 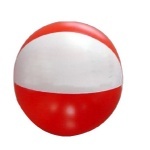 * For the color, we can do according to your requirement or to PANTONE color card. * This brush is sold in the "penny market", quanlity can be assured.